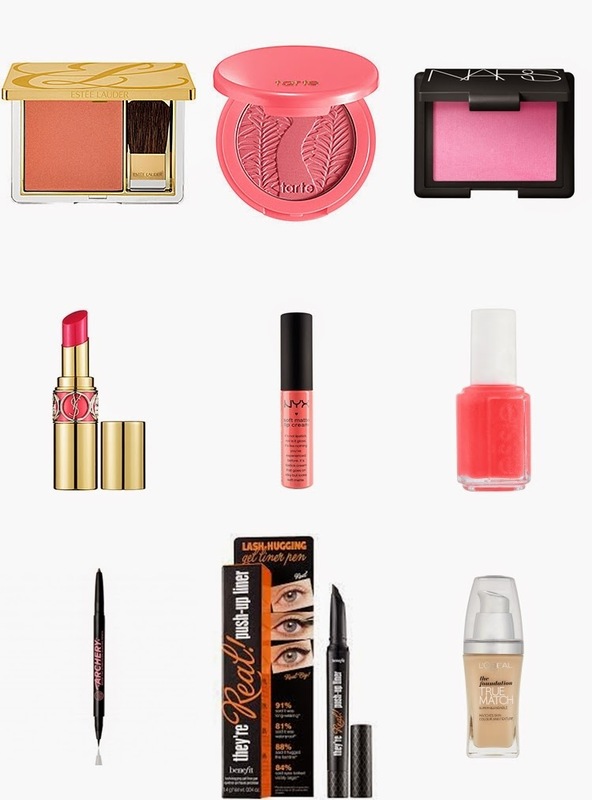 So those are my top picks for make up this summer! I love corals and bright pinks. I'm also dying to try S&G's Brow Archery, I never usually do much to my eyebrows but this needs to change. What are your favourite picks from my list and what beauty bits have you been lusting after? Lovely post, i want everything on your wishlist haha!